SHORTIE SAYS...: Beautiful Darkness & Low Red Moon Giveaway! 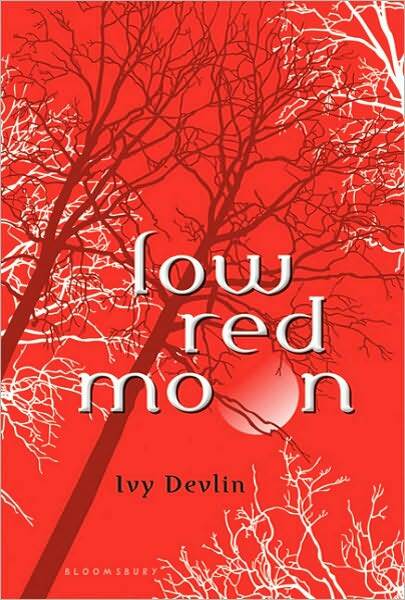 LOW RED MOON Synopsis: Avery Hood is reeling from the loss of her parents--and the fact that she can't remember what happened to them even though she was there. 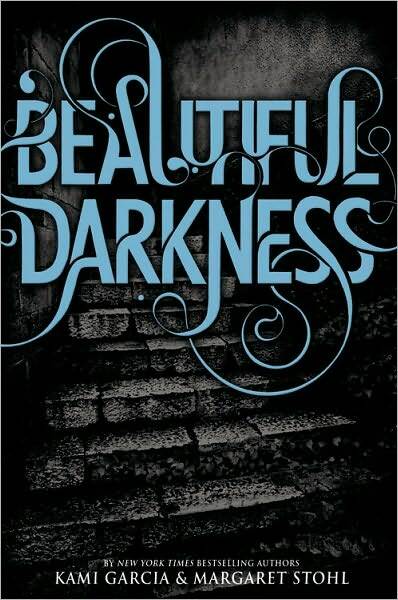 BEAUTIFUL DARKNESS Synopsis: Ethan Wate used to think of Gatlin, the small Southern town he had always called home, as a place where nothing ever changed. Then he met mysterious n...more Ethan Wate used to think of Gatlin, the small Southern town he had alwa ys called home, as a place where nothing ever changed. Then he met mysterious newcomer Lena Duchannes, who revealed a secret world that had been hidden in plain sight all along. A Gatlin that harbored ancient secrets beneath its moss-covered oaks and cracked sidewalks. A Gatlin where a curse has marked Lena's family of powerful supernaturals for generations. A Gatlin where impossible, magical, life-altering events happen.